Considering just how bad the view is, there are some high spots. 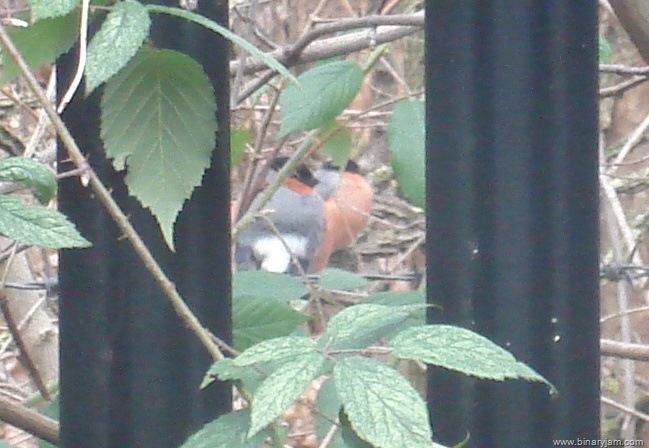 Like today a lovely pair of bullfinches decided to sit outside the window in the woodland beyond. Despite living near countryside I had not seen bullfinches or Goldfinches until I started working here. Previous Previous post: Did we land on the moon ?